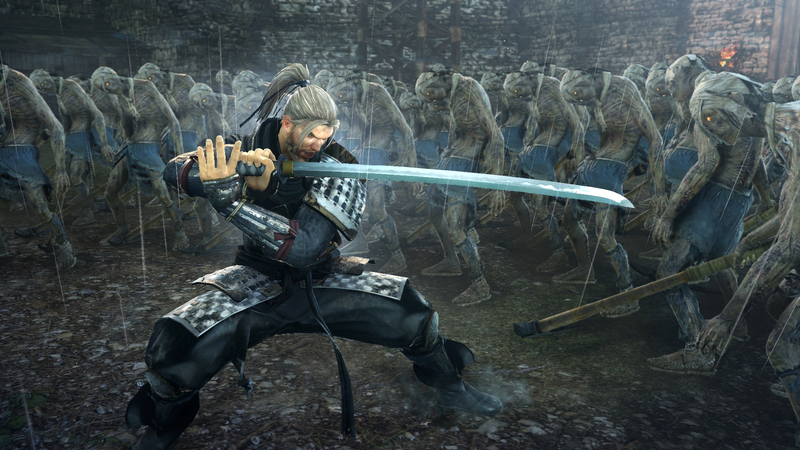 We've covered Koei Tecmo's huge Warriors crossover, Musou Stars here before with the hopes of an eventual Western release and thankfully they've come through. Featuring characters from franchises like Dynasty Warriors, Samurai Warriors, Ninja Gaiden, Dead or Alive, and Nioh, Warriors All-Stars (its Western title) already seems like a blast. Although it won't be releasing on PlayStation Vita here in the West, Warriors All-Stars will be available on PlayStation 4 and PC in North America on August 29th and in Europe on September 1st. Pre-order bonuses from certain retailers (which store gets what costume has yet to be announced) can nab you specialty costumes with deeper crossovers like Marie Rose in my dude-a Opoona's outfit.